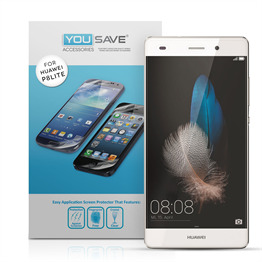 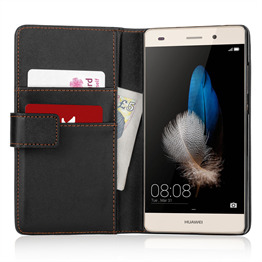 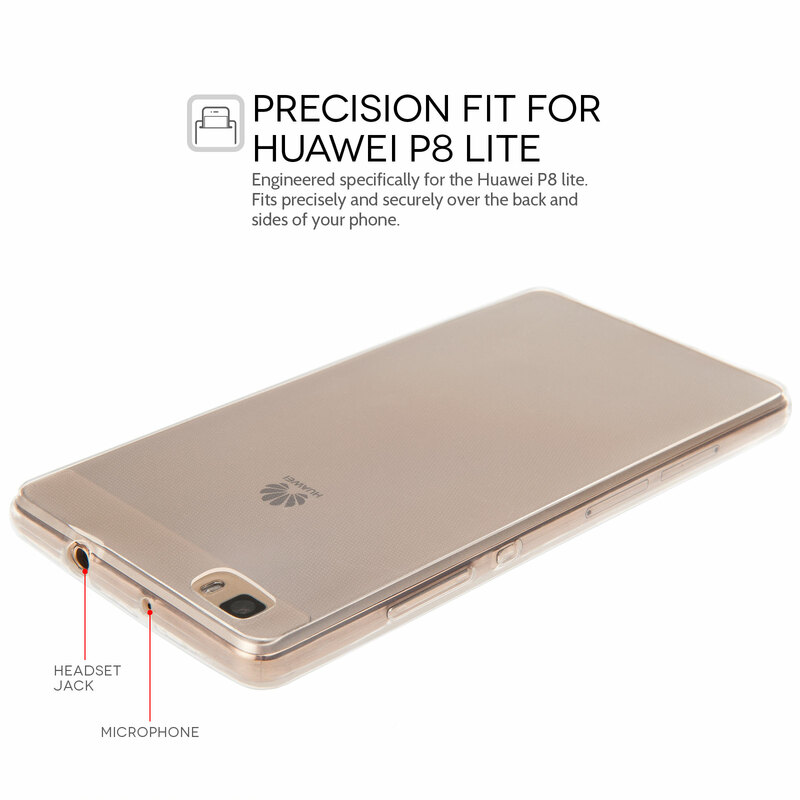 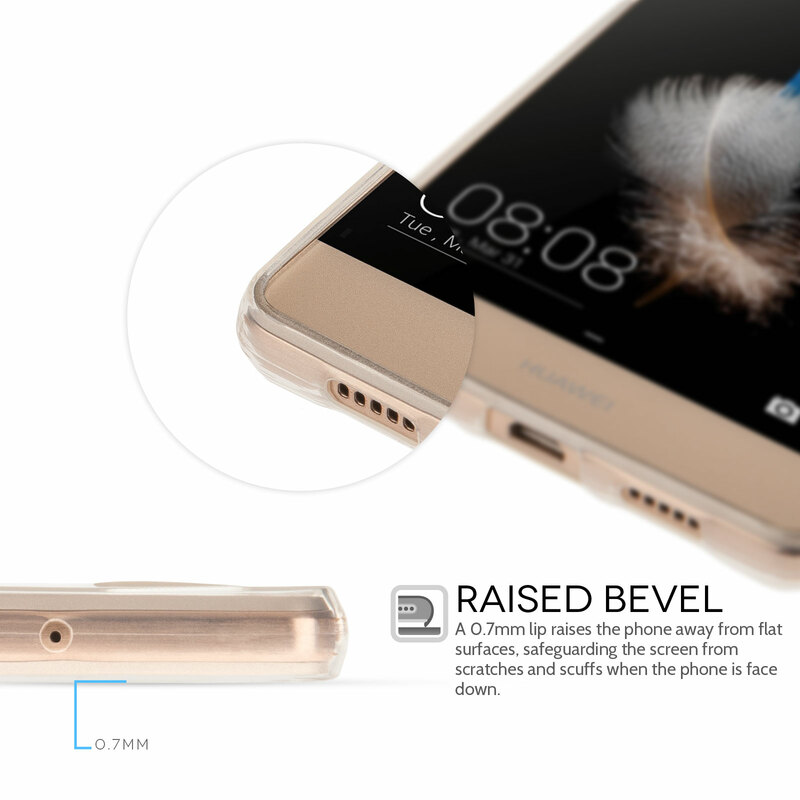 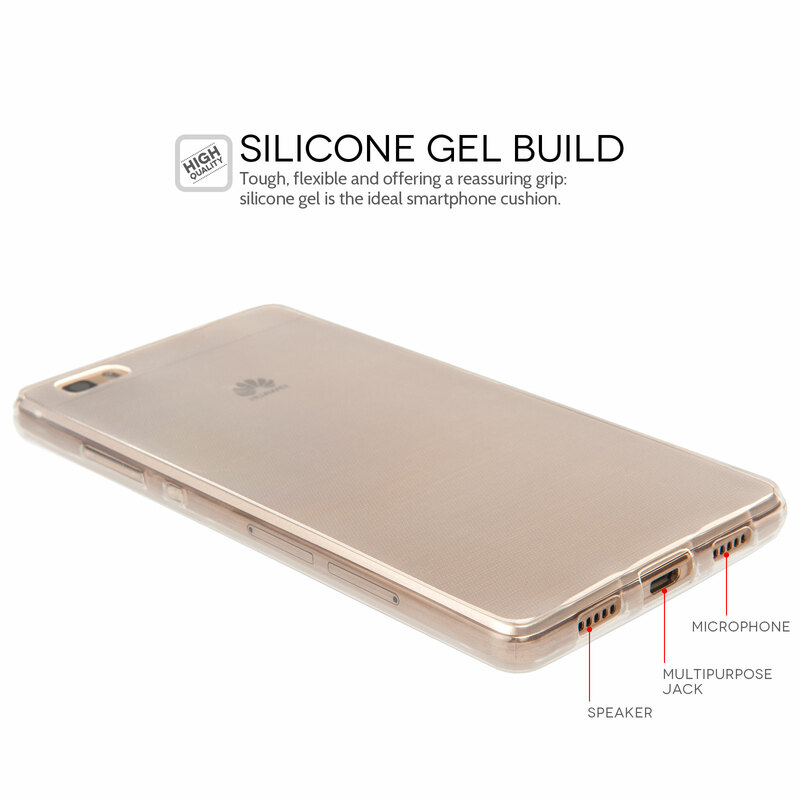 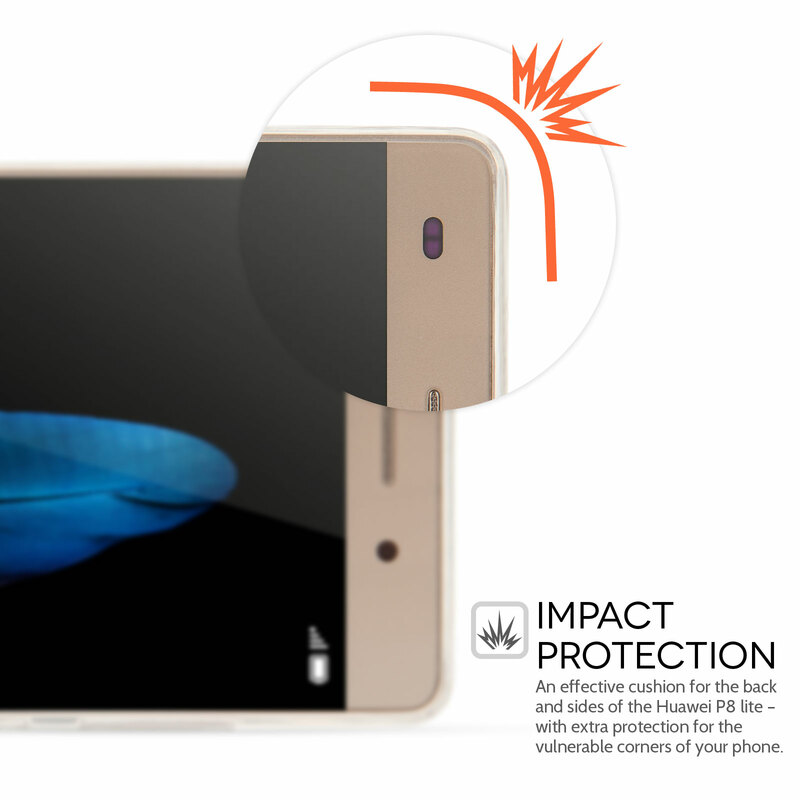 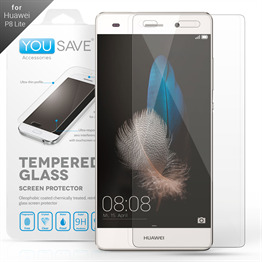 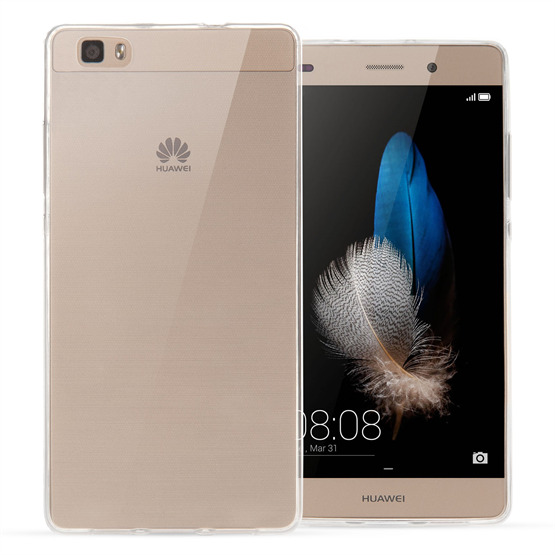 The Huawei P8 Lite 0.6mm Clear Gel Case offers effective protection within an amazingly light silicone gel body. 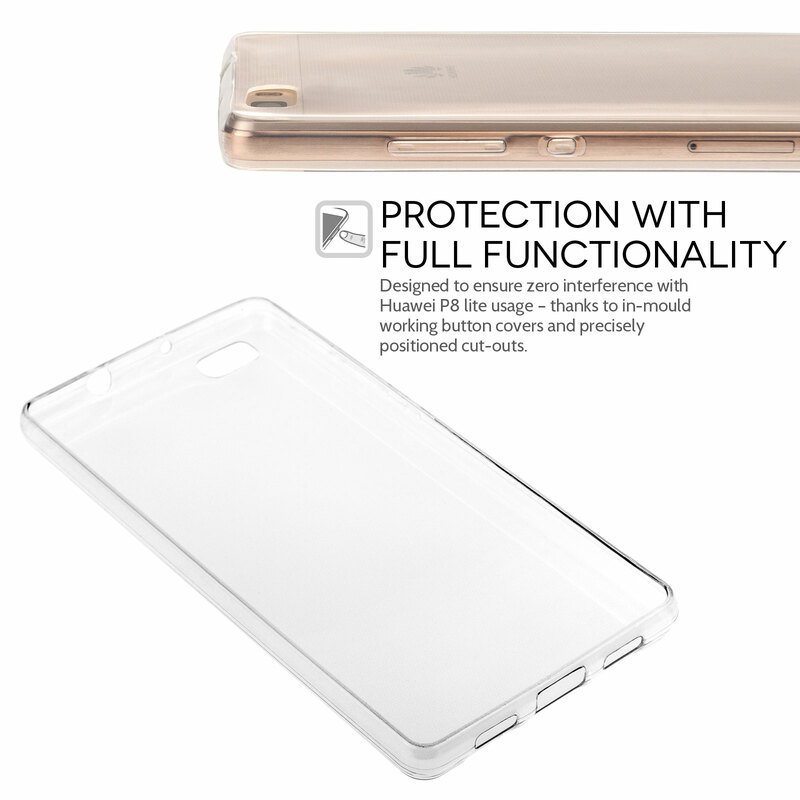 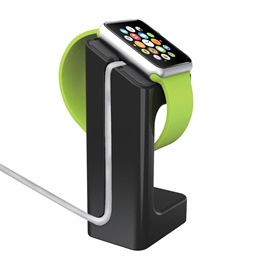 The case fits snugly around your phone where it provides effective protection against knocks, scratches and spills. 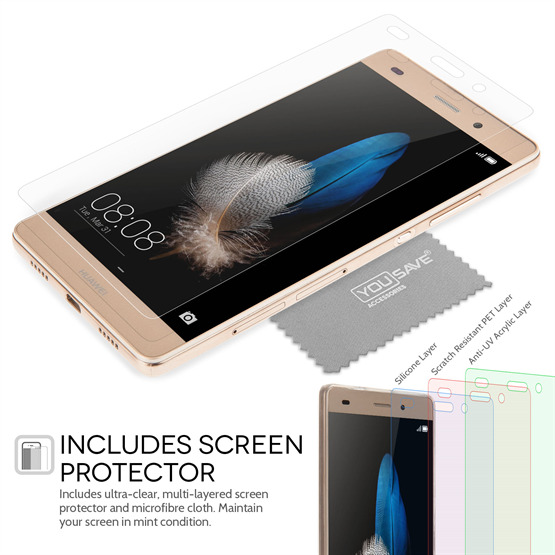 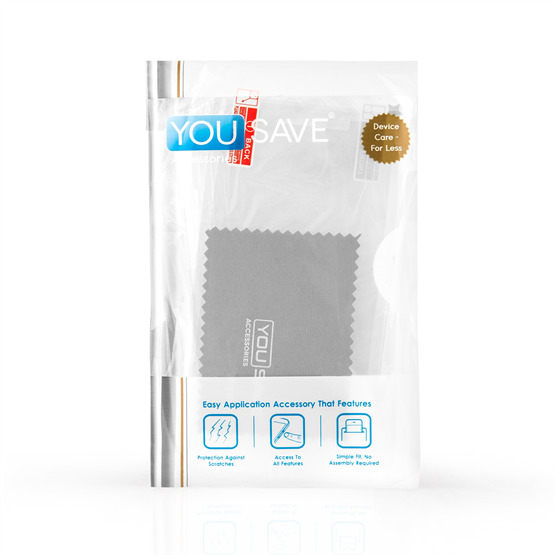 A transparent body means your mobile is undisguised – whereas precisely positioned cut-outs ensure full access to the ports and functions.